In late February of 1969, Bill Kroll was running to the telegraph office in Bloomington, IN. Kroll, WTIU’s operations director at the time, needed to know if the station had received its license so it could begin broadcasting. 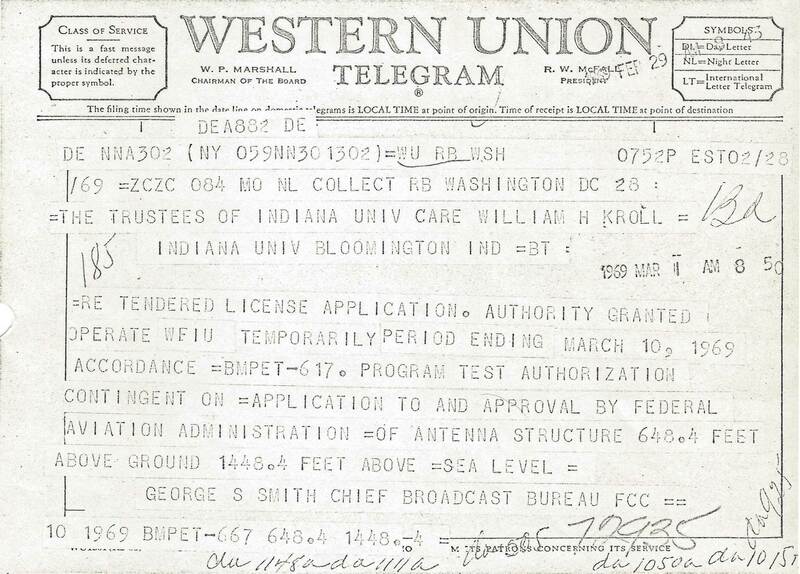 To his delight and relief, the anxiously-awaited telegram was there, and a few days later, WTIU went on the air for the first time on March 3, 1969. Since that first broadcast, WTIU has enjoyed remarkable growth, made possible by viewers like you! We started with one channel and a staff of three. Now we have five channels and video streaming options, more than 80 employees, and reach an estimated 1.5 million viewers in south and central Indiana. And while many things have changed over the years, our commitment to serving, educating, and inspiring our community remains the same. In 2019, we’re celebrating our 50th anniversary! 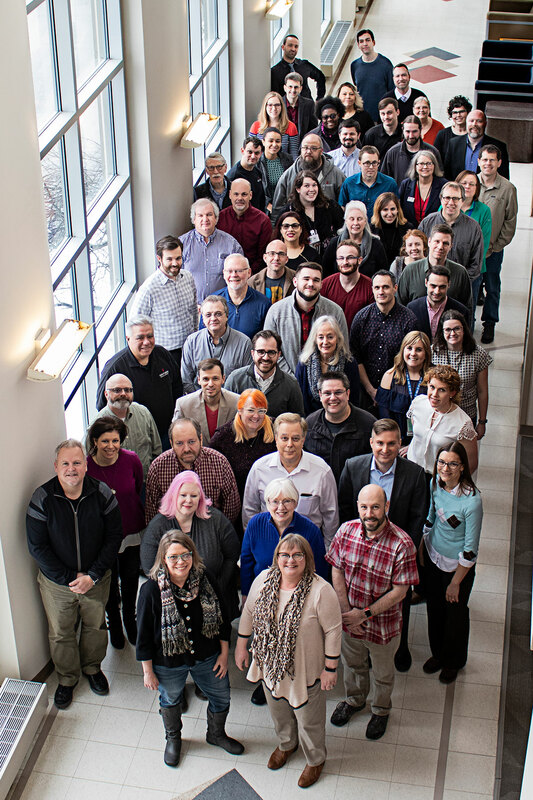 Join us as we explore the history of WTIU and dream of future possibilities.